Bistro Lotte has been chosen to be part of the Sawday’s ‘Special Places‘ guide. 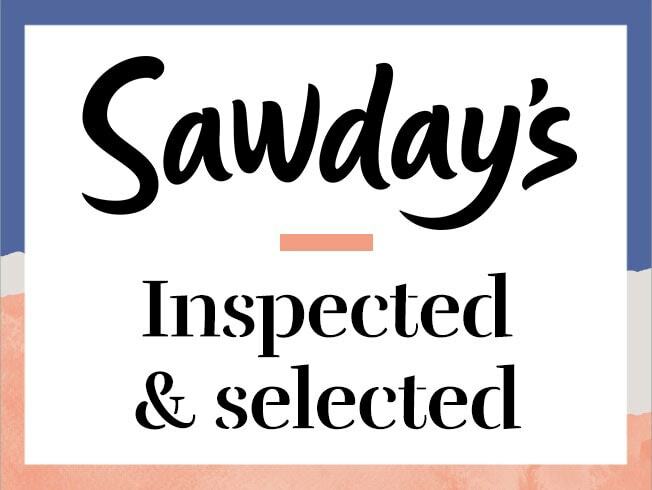 Sawday’s has become renowned for offering inspiration and guidance to their discerning members. 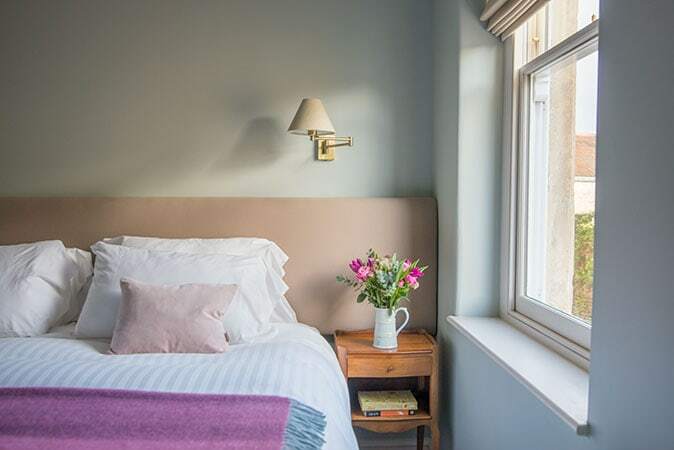 Founded twenty five years ago – the guide book and now website has developed to become a bible for astute travel lovers looking for unusual, quirky ‘special places’ to stay. As such it is with great pride that we are able to announce that Bistro Lotte has been included amongst some of the finest accommodation in Europe in the Sawday’s Special Places guide. Our inspection took place in February and shortly after we were given the thumbs up! You can see Bistro Lotte’s page on Sawday’s here. Become a Sawday’s Member for Free! If you enjoy discovering special places and would like to be inspired too, we’d highly recommend joining as a member and signing up for the mailing list. You’ll be kept up to date with all of the exciting and enticing places in their list and will never run out of ideas for your next trip. If you’re looking for a very special place to stay in the heart of Frome – Bistro Lotte may be just the place you’ve been searching for! For all accommodation enquiries, please give us a call or drop us an email. You can also book our guest rooms directly on our website.